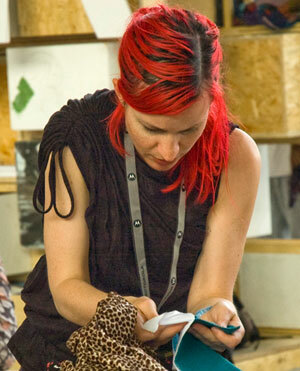 Meg is a Maker and Designer from New Zealand who has lived in Amsterdam for the last 12 years or so. creating wearable tech projects. She’s a member of the V2 E-Textile Workspace.